In April, World Land Trust’s (WLT) conservation partner in Colombia, Fundación ProAves won an award for its Programme for the Conservation of Neotropical Migratory Birds. ProAves has been running this programme for 10 years, and during this time the NGO has carried out intensive surveys nationwide to identify key habitats for the most threatened migratory birds in Colombia. Findings from the programme’s field data and analysis have provided important insights into the range and distribution of migratory birds, informed two integrated conservation strategies and helped ProAves create the largest network of bird reserves in the Neotropics. “ProAves’ research and data collection is proving vitally important for the conservation of migratory birds, as this award recognises,” said Ruth Canning, WLT’s Conservation Programmes Manager (Americas Region). 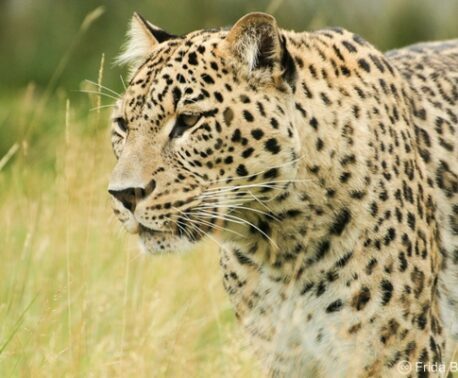 WLT funds land purchase and protection with ProAves’ through the Buy an Acre Fund and Keepers of the Wild. “By expanding and protecting existing reserves managed by ProAves, the survival chances of migratory birds are greatly increased,” Ruth explains. So far, data collected by ProAves has been used in two conservation plans – one for Colombian migratory birds (2009) and the other for Cerulean Warblers (2010). Using the plans, ProAves has been able to develop strategies to conserve migratory birds classified as of Conservation Concern, and to identify sites that require urgent conservation action. 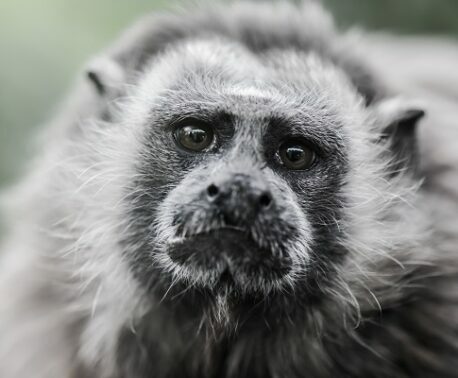 To date, ProAves has created a strategic network of protected areas covering 30,000 hectares throughout Colombia. Within this total land area are 23 bird reserves owned by ProAves. This is the largest network of bird reserves in the Neotropics. 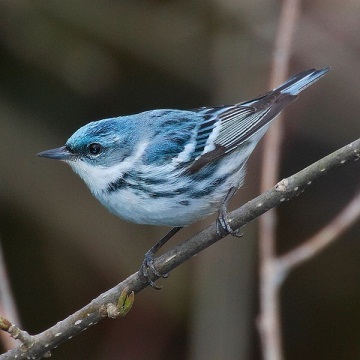 In 2005 ProAves created the Cerulean Warbler Bird Reserve to provide protected habitat for migratory birds from North America such as the Cerulean Warbler (Dendroica cerulea) as well as locally threatened species. The reserve includes a 37 acre (15 hectare) coffee farm. The coffee from the farm is sold as conservation-friendly ‘Cerulean Warbler Coffee’ and profits of the coffee business are used for conservation. Detrimental human activities pose a grave threat to migratory birds, in particular the loss of habitat to farming, road building and other urban developments. You can help World Land Trust and ProAves protect migratory birds in Colombia by donating to Buy an Acre or Keepers of the Wild.